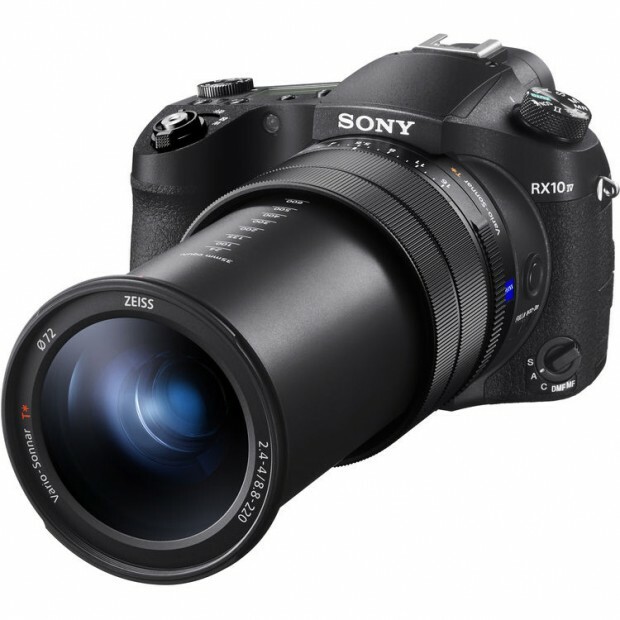 Sony has officially announced the new RX10 IV compact camera, featuring an enthusiast long 24-600mm equiv. 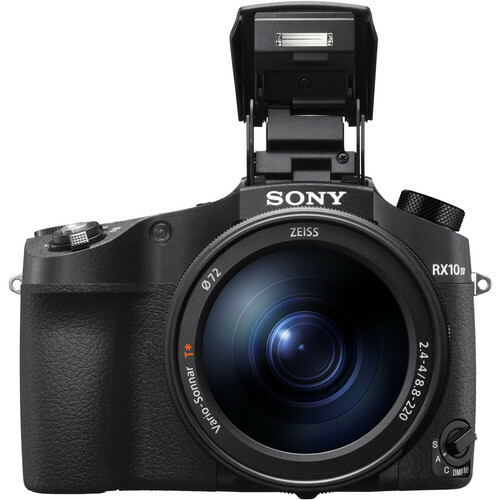 F2.4-4 lens, 20MP 1″-type stacked CMOS sensor, a hybrid AF system with 325 phase-detect points and 24 fps continuous shooting. 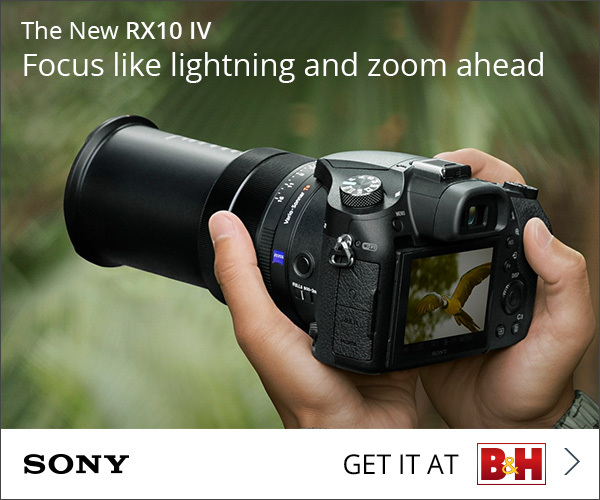 Sony RX10 IV costs $1,698.00, now available for pre-order at Amazon/ B&H/ Adorama. It will start shipping in late October, 2017. 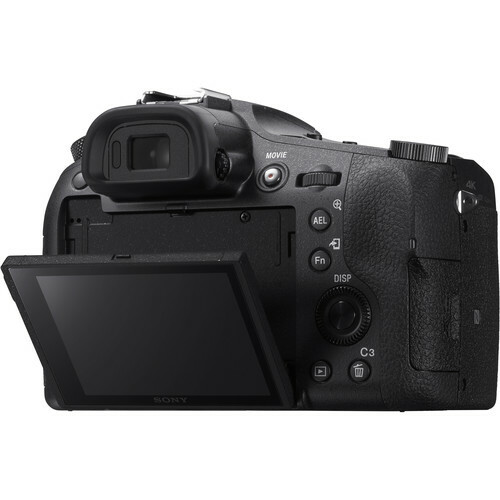 This entry was posted in Sony camera and tagged Sony camera rumors on September 13, 2017 by admin.